Khushi Kapoor was recently clicked with her friend in the city and fans were quick to spot her phone wallpaper. 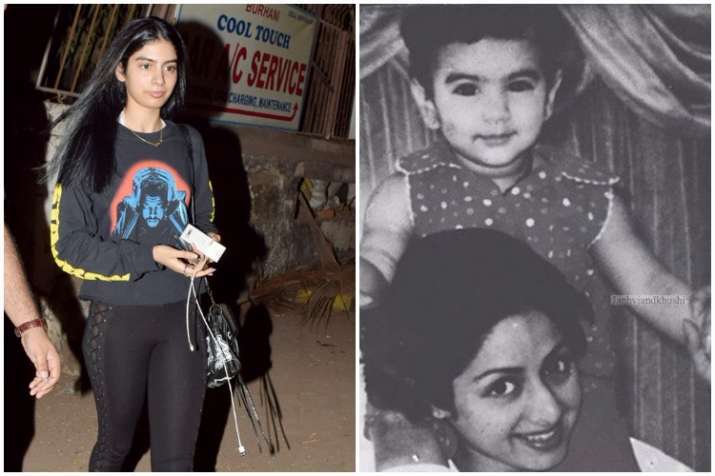 Veteran actress Sridevi’s daughters Janhvi Kapoor and Khushi Kapoor were very close to their mother. While Janhvi is busy with the work of her upcoming film Dhadak alongside Ishaan Khatter, the latter was recently snapped with her friend in the city. Some of the fans saw Khushi’s childhood pic with Sridevi on her phone. Have a look at the picture that has been shared by many fan pages and it will surely take you down the memory lane. Earlier in an interview to DNA, Sridevi revealed that Khushi wanted to get into modelling. However, we are still waiting to see what profession Khushi chooses for herself. On a related note, Janhvi is making her Bollywood debut with Dhadak.  The movie is the Hindi remake of Marathi film Sairat and is directed by Shashank Khaitan.